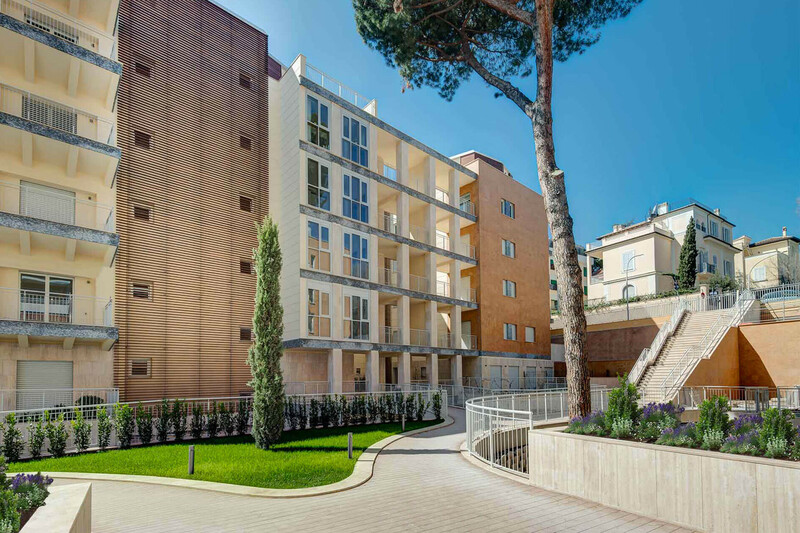 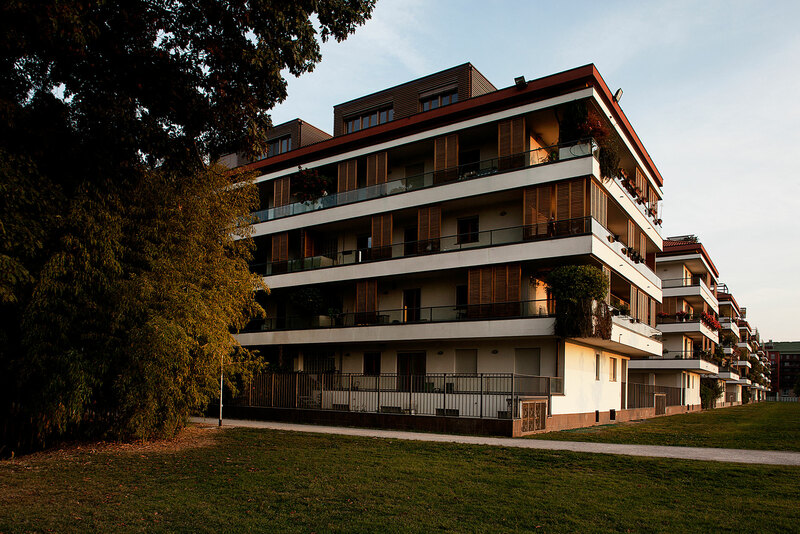 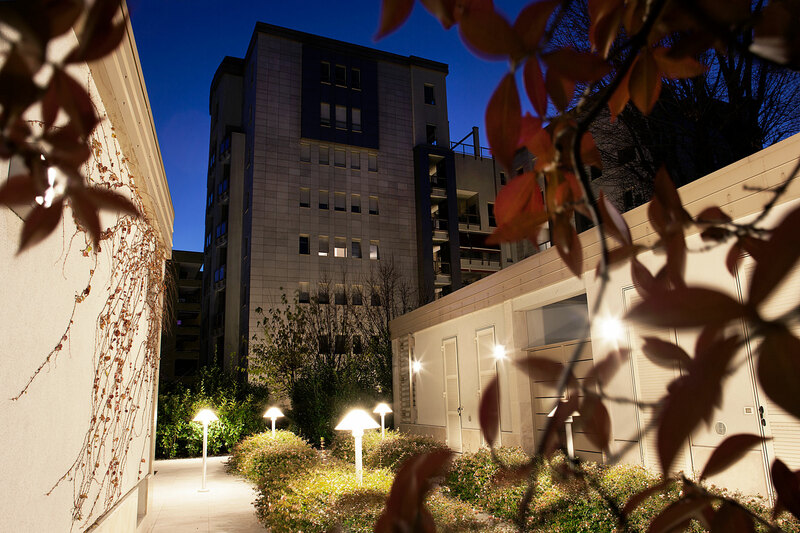 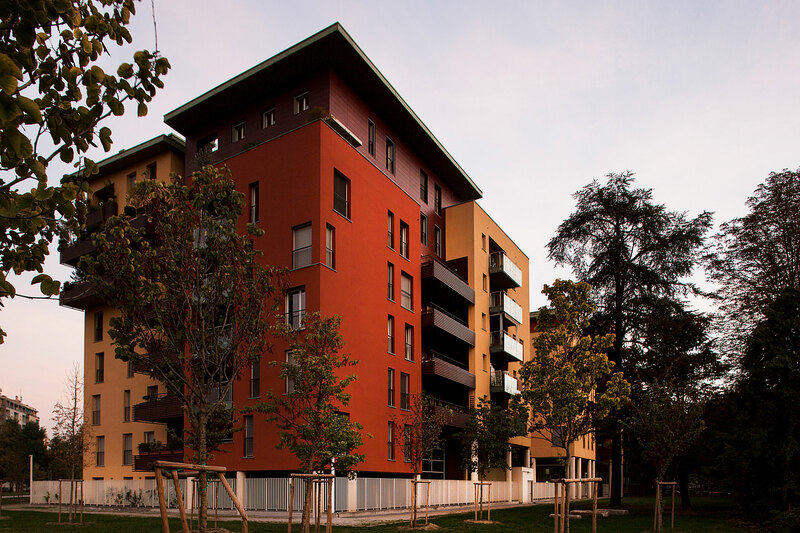 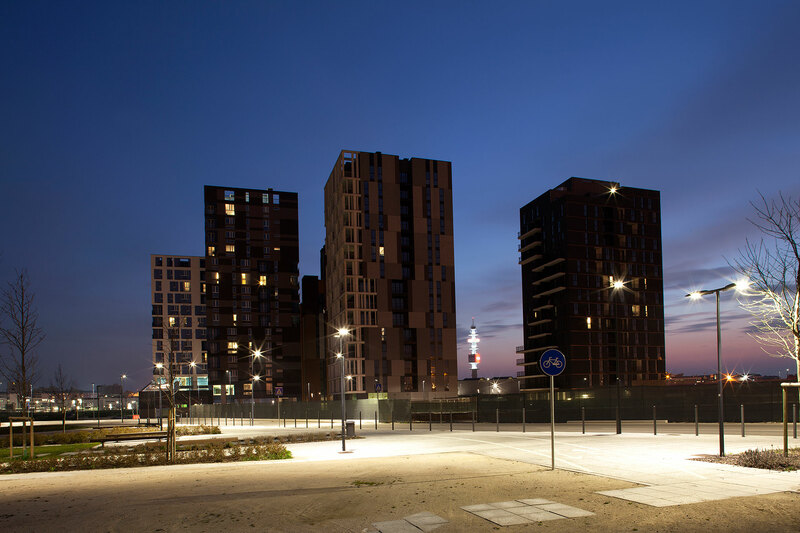 The project for the R9 and R11 lots at Cascina Merlata is part of the natural continuation of the first phase of the social housing project that ended with the end of the EXPO 2015 event, for which the first lodgings were assigned, subsequently reconverted into apartments in a subsidized housing scheme. 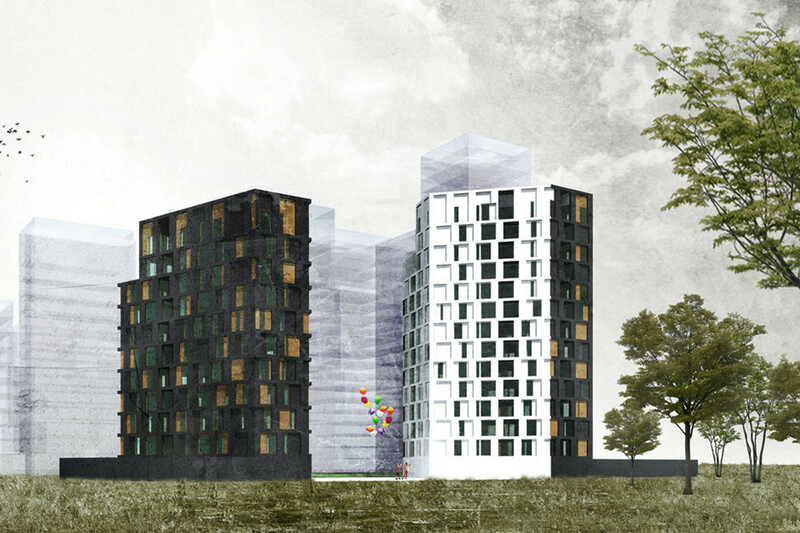 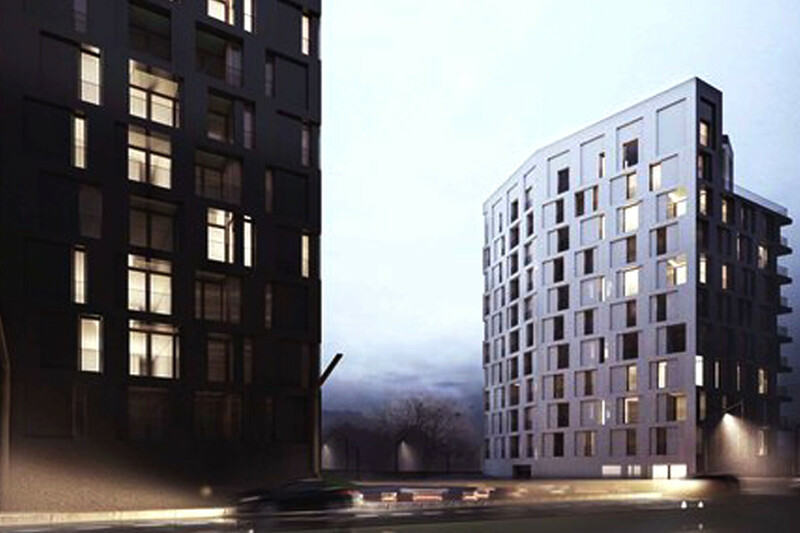 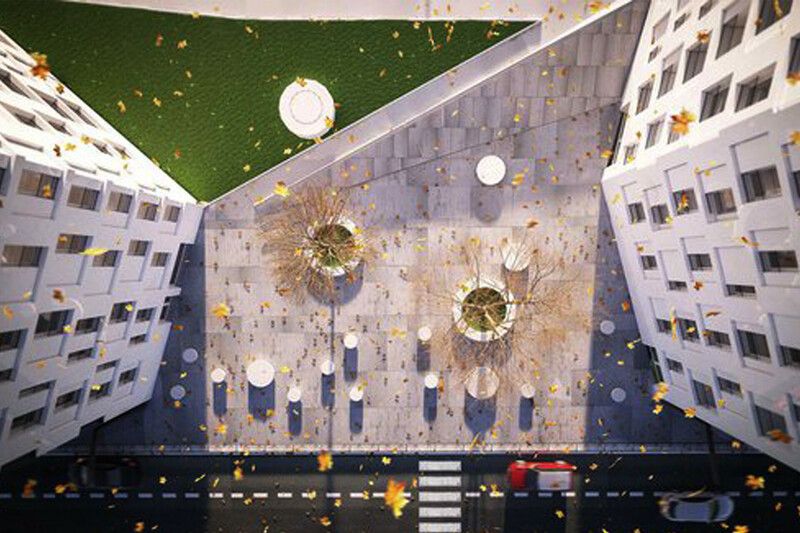 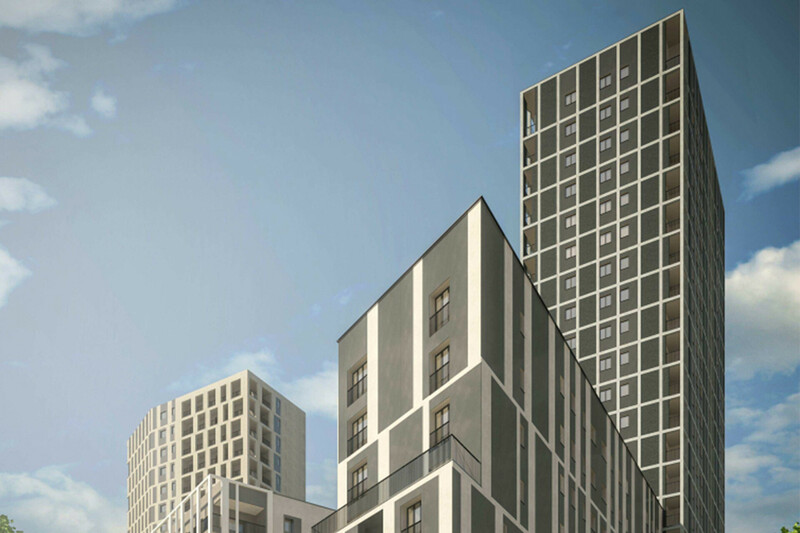 The second phase of the project plan foresees the completion of the first lot, with the construction of two residential towers of 21 and 26 floors designed by the CZA studio, and the occupation of the facing lot, in which two prismatic towers will stand out designed by the C + S firm, whose role is of decisive importance in defining the public space of the new city area. 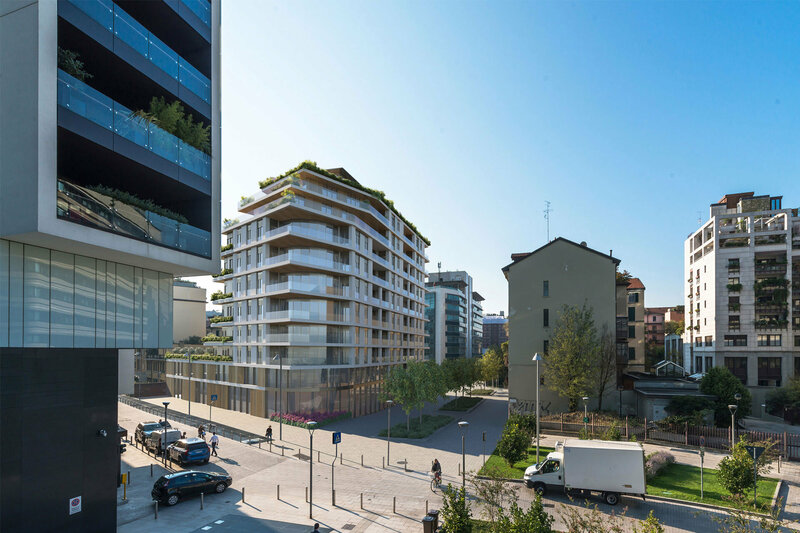 Lot R11 will in fact be in communication between the Expo Village district, the park and the commercial area that interface with the Expo 2015 area through the A4 motorway. 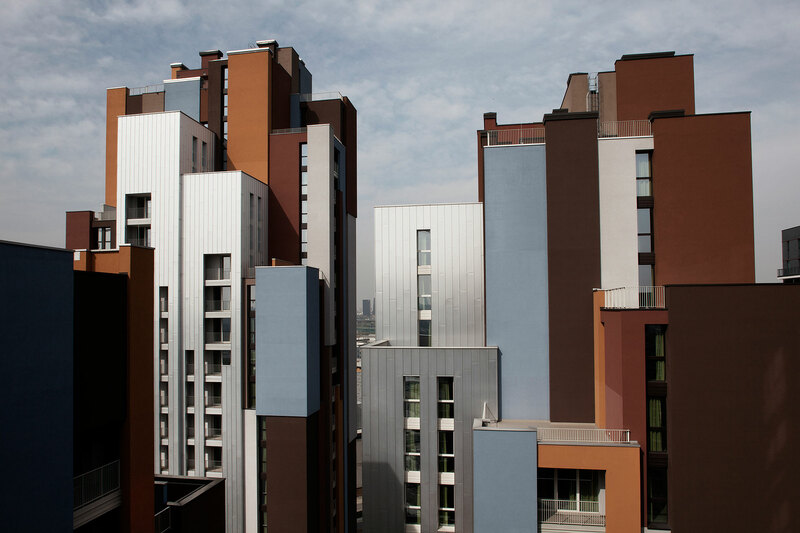 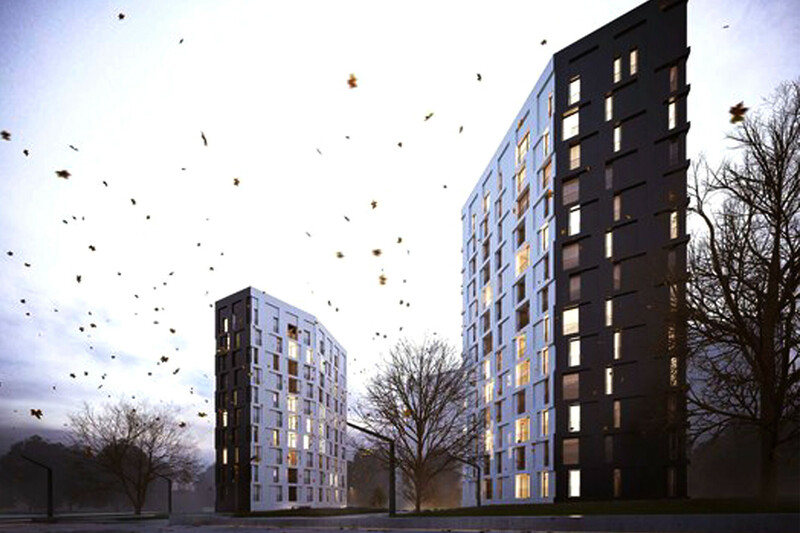 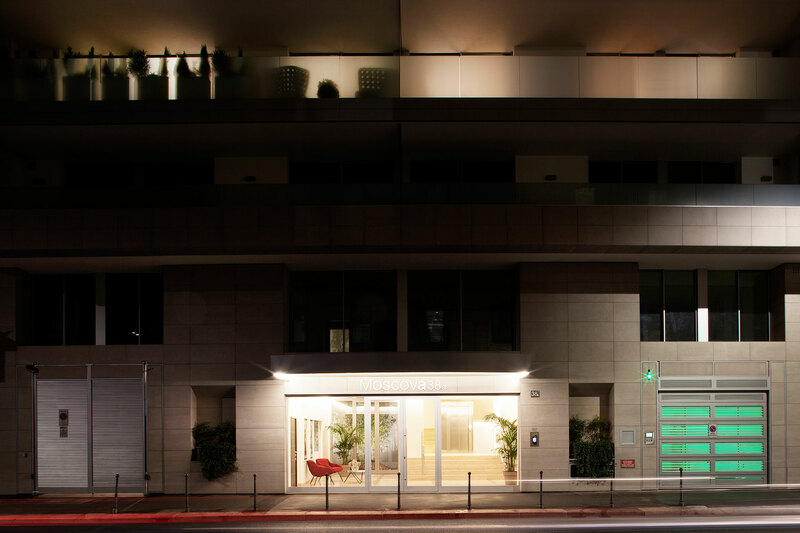 Designed in accordance with technological criteria that meet the requirements of simplification in construction, economy and durability, the residential towers are designed to guarantee the highest quality standards while respecting a meticulous architectural concept. 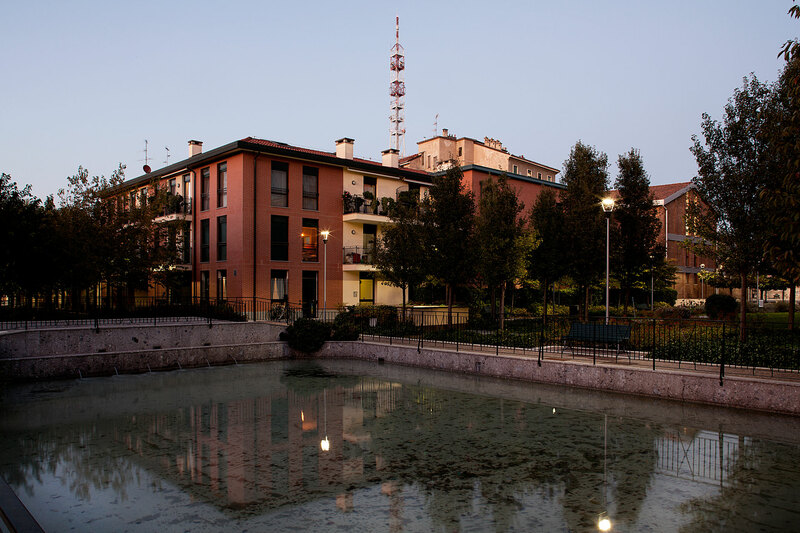 Construction: ATI CMB Cooperativa muratori e braccianti di Carpi/Mangiavacchi e Pedercini S.p.A./CILE S.p.A./Nessi&Maiocchi S.p.A.